At one time, these structures viewed from satellite appeared to be threatening missile silos, at least to some wary American officials. In 2008, UNESCO designated these uniquely Hakka construction as World Heritage buildings. 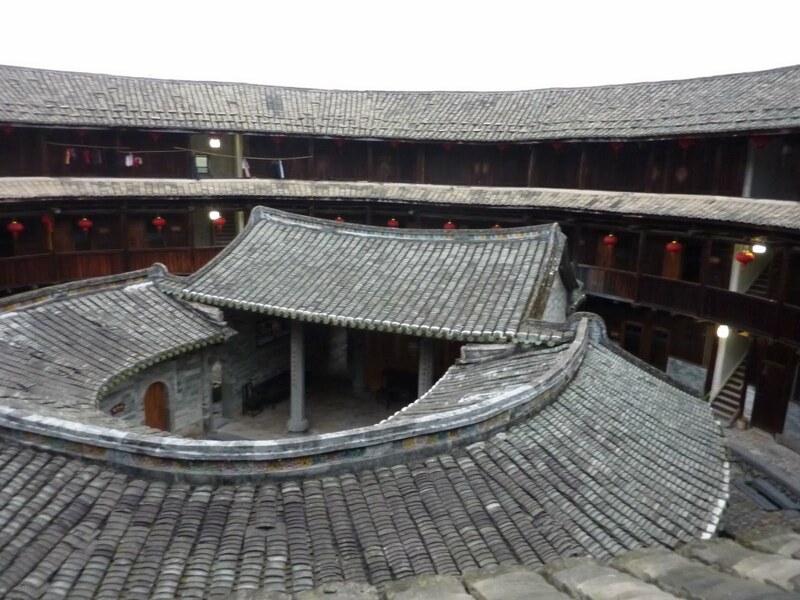 Though generically known as Hakka Roundhouses, not all are round but can come in oval and rectangular shapes as well as in all sizes and configurations. 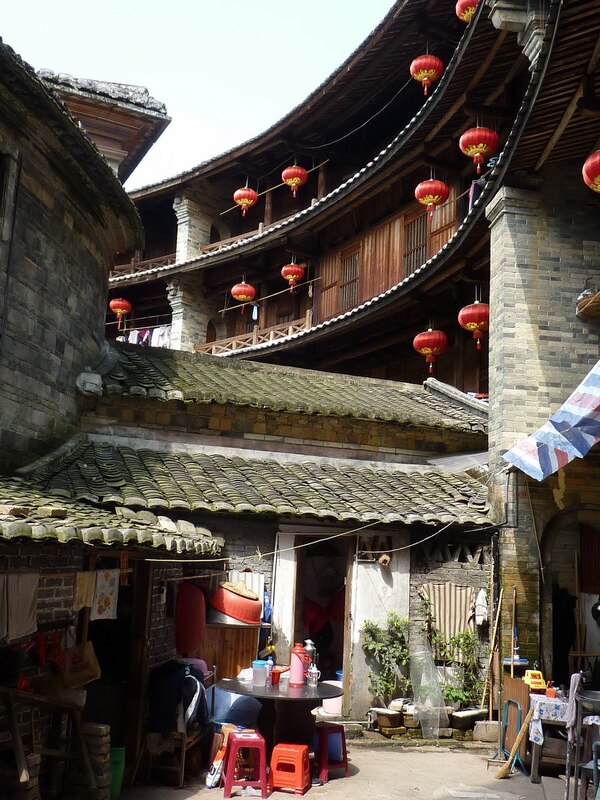 The generic Chinese terminology is tulou (土楼) meaning earthen buildings and is more accurate. Increasingly these buildings are considered as ecologically sound architectural gems and are drawing the attention of professional architects around the world. Though varied in size and shape, the tulous share certain common characteristics. 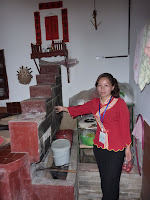 The walls are made of rammed earth reinforced with bamboo strips, up to 2 meters thick at the base and gradually tapered as the wall rises to the roof, 3 to 4 stories high. Small windows begin on the third floor where inhabitants live. 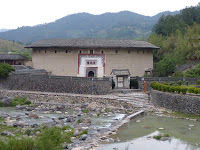 Most roundhouses have only one entrance, a thick solid wooden door heavily reinforced and protected by a water dousing system in the event of siege by fire. 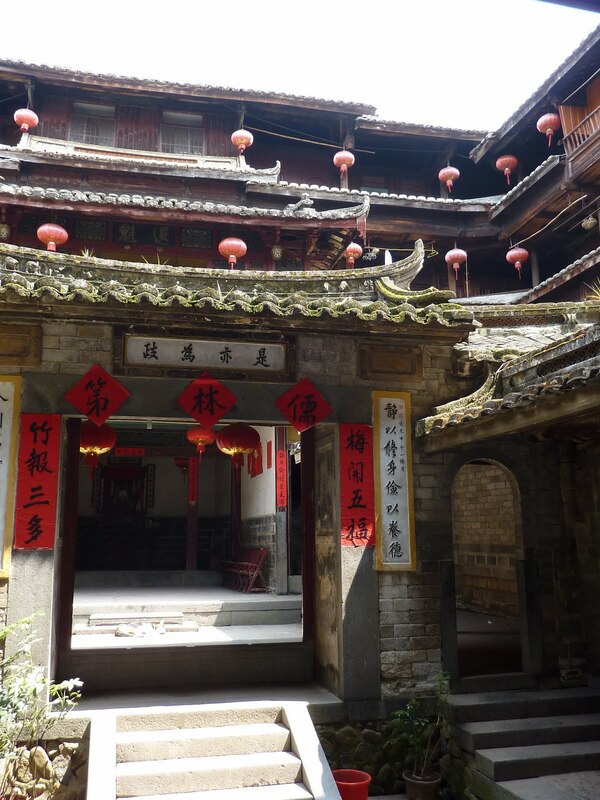 Most of the community activity takes place in the central courtyard. 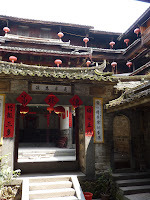 Facing the entrance would be the altar to pay homage to goddess Guanyin (观音) and in the center of large tulous, there would be a community meeting hall. There would be at least one well in the courtyard and in many cases two on the east west axis, though never aligned for fengshui (风水) reasons. Abutting the sides of the meeting hall are pig pens and chicken coops, most of them no longer in use, as well as public bath facilities. 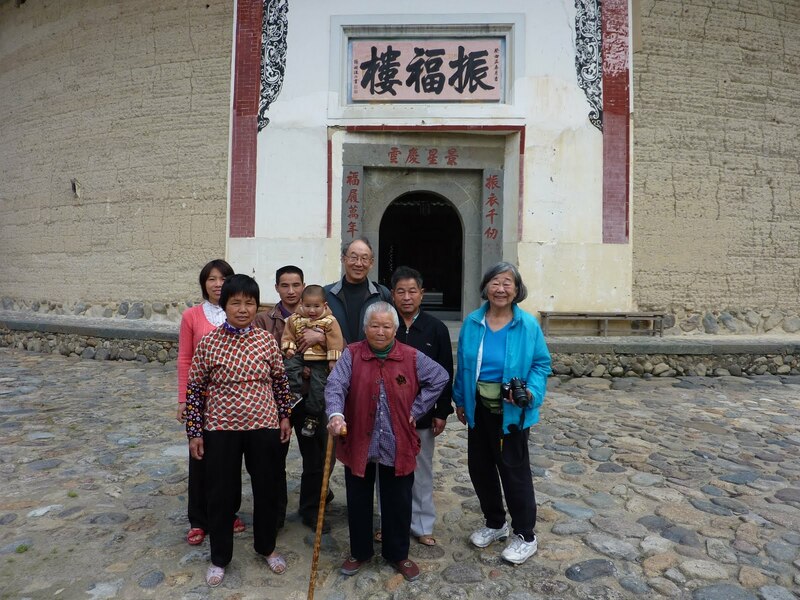 The Hakka people are Han Chinese and not a distinct ethnic minority. 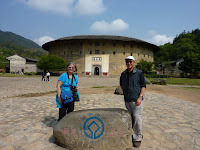 Through successive waves of migration from the north to south starting from the days of turmoil and strife during the Western Jin dynasty in fourth century AD, they came to remote regions of Fujian and Guangdong provinces. 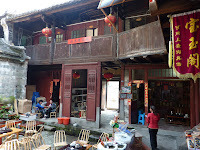 Hakka is derived from Cantonese for kejiaren (客家人) or guest people. 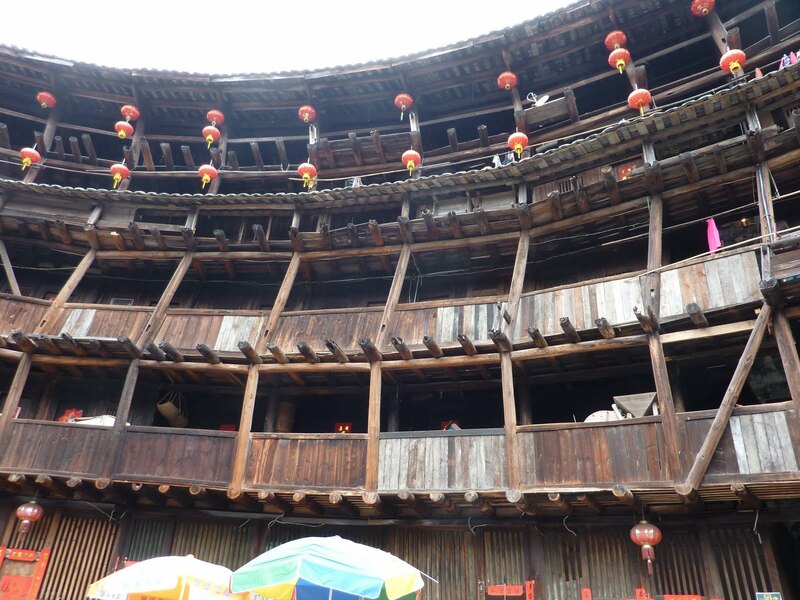 Feeling like unwelcomed guests wherever they go, they devised the easy-to-defend roundhouses for their communities. 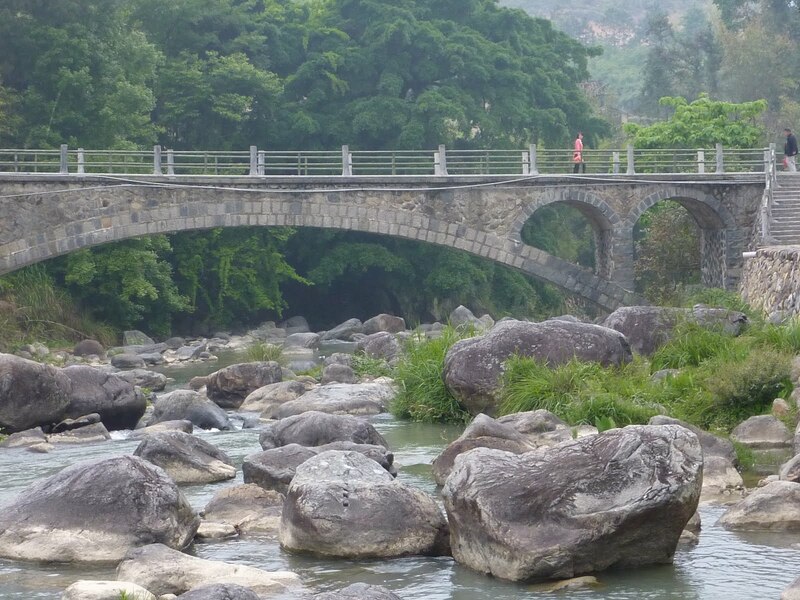 Known for their diligence and hard work, many important historic personages are Hakka including Sun Yat-sen (孙中山), the father of modern China. 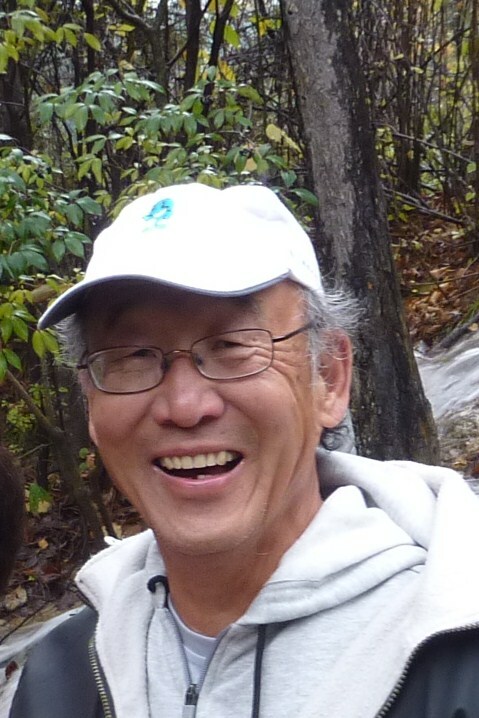 I first learned about the tulous from Professor Bill Brown, teaching at the Business School of Xiamen University and writes humor laden tour books on the side. 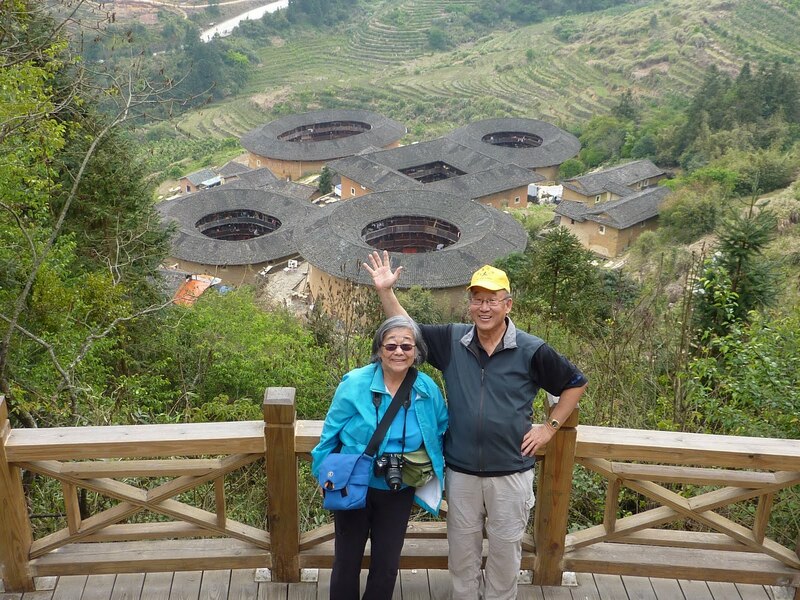 Bill and his wife, Sue, have raised their two young kids into adulthood while teaching in Xiamen and developing a personal fascination for the roundhouses. 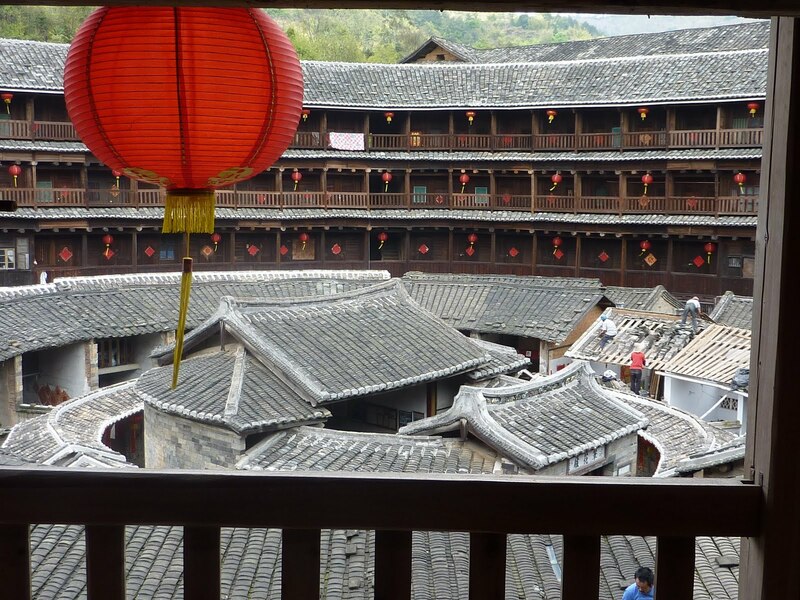 I believe the Browns are prototypical of exemplary American ‘hakkas’ living in China. It’s possible to see the Nanjing (南靖) tulous on a day trip from Xiamen, but that would be missing a lot. 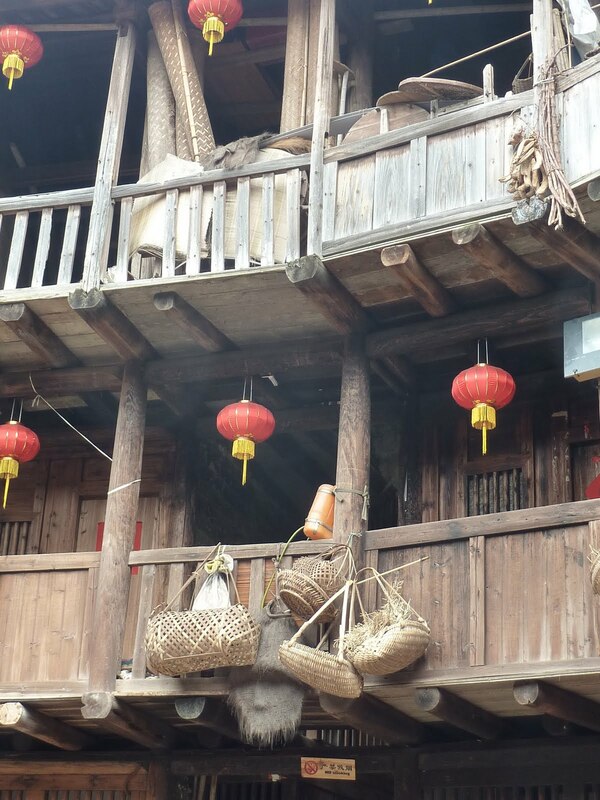 There are said to be 20,000 tulous in Fujian. One should at least stay overnight and see the many tulous in Yongding (永定) as well as Nanjing. 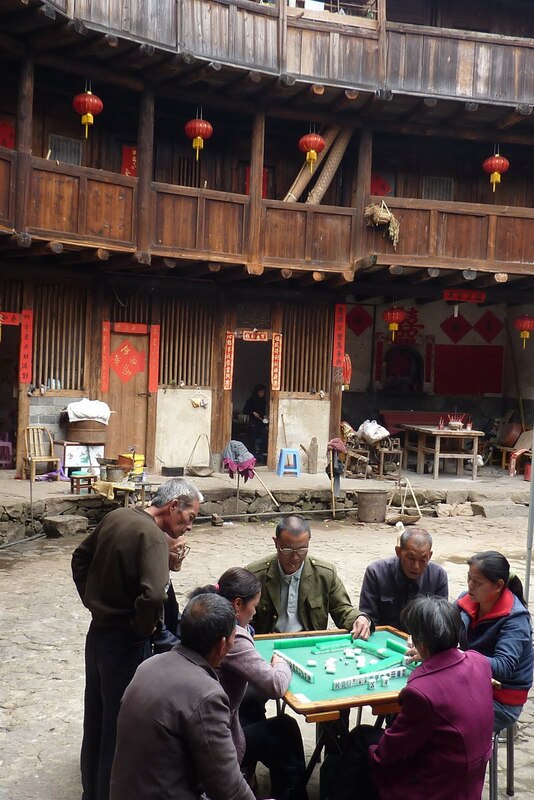 The Yongding tulous are older and more varied. 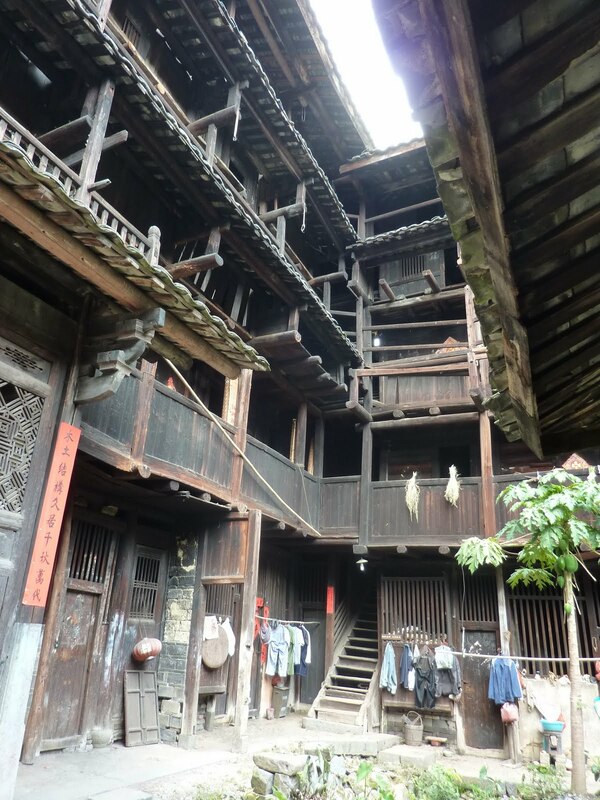 According to the tour guide at Yongding, the tulous of Nanjing were built by folks that migrated from Yongding. Better go sooner than later. Along the way, we can see massive investment underway for modern hotels and entertainment centers and “disneyfication” of the scenic countryside is a real concern. 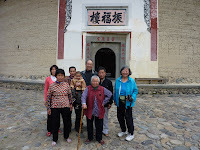 The following are some of the photos taken during our visit. 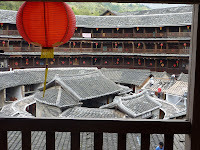 The next morning we headed for the Hongkeng (洪坑村) village and tulou group. Right away, we can see that this cluster is all set to exploit the commercial potential of the recent World Heritage designation. There was a young lady waiting to guide us, and parking for our car was free since we were returning to have lunch at the hotel built at the entrance to the village. 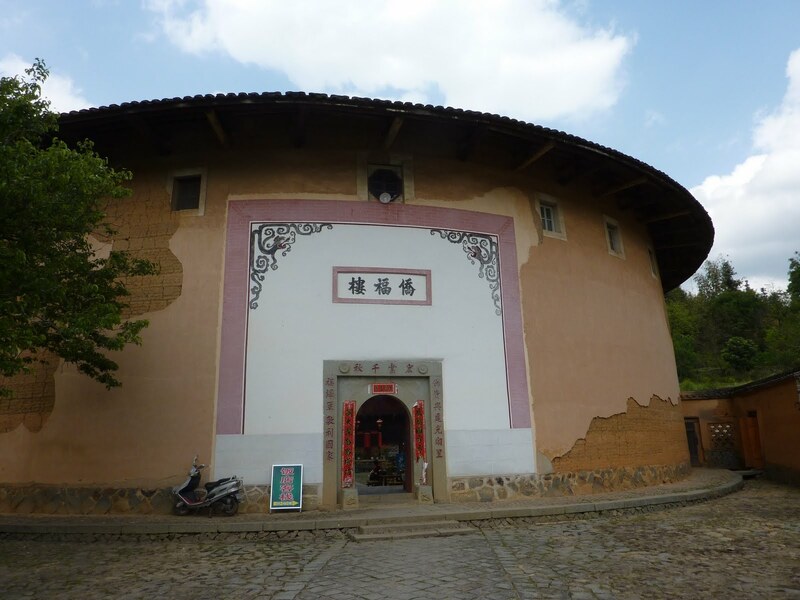 A diagrammatic map of Fujian Tulou showed that there are more than 43 sites for tourists to visit, 8 of these are World Heritage sites and another dozen are designated as national treasures. So far availability of various Hakka roundhouse tours is not widely known to foreign tourists and that’s the best time to visit. 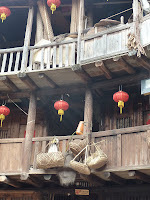 indigenous architecture that Rudofsky celebrated in his "Architecture without Architects" and "the Prodigious Builders". 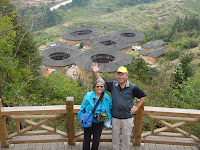 The concept and form of circular dwellings enclosed by a sturdy wall for protection is found in many cultures and locations throughout the world and history. Obvious examples are walled towns like Caracassonne, Vienna, etc. and walled castles and villages throughout Europe. At a smaller scale, the idea of a walled family compound, such as the Hakka Roundhouse, can be found extant in Rumania/ Transylvania and Spain. In Africa, its called a "kraal" in which individual huts are enclosed by a palisade. there? Are livestock kept in, or outside the compound? Where is the source of water? and How is refuse and human waste handled? Thank you for your interest and here are answers to your questions. 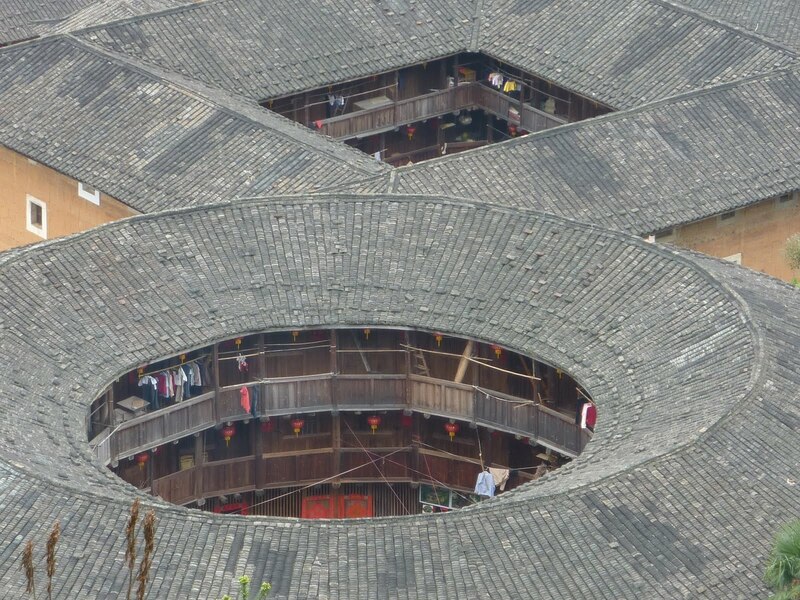 I don't know if the roundhouses, except for the most recent, would have any floor plans and drawings. 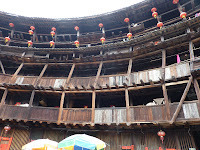 Not all the roundhouses have buildings in the center. 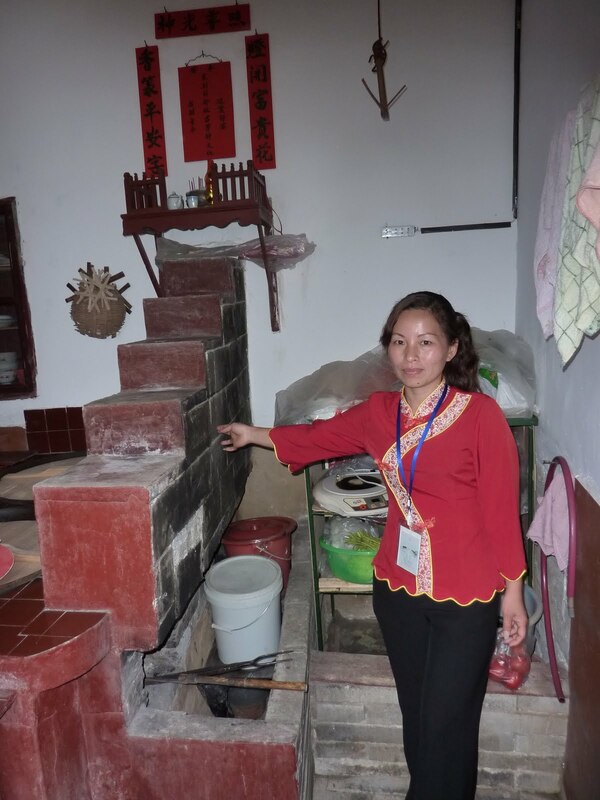 When they do, they serve as place of worship and as a community meeting hall. Most tulous only have one door facing South. Bigger ones of more recent vintage (and feeling more secure) might have small side entrances to the east and west. 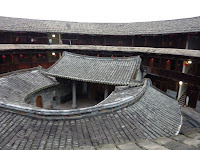 Livestock tends to consist of pigs and chickens and they are kept in the central courtyard, inside the tulou. The rugged terrain where Hakkas settled do not lack water above or below ground. They don't need to sink a very deep well in the courtyard to get sweet tasting water. Are we losing China? Is China losing us?